Sylvester Stallone is currently busy shooting his next film, Rambo V: Last Blood which will be released next year. Here’s our first official look at the character. 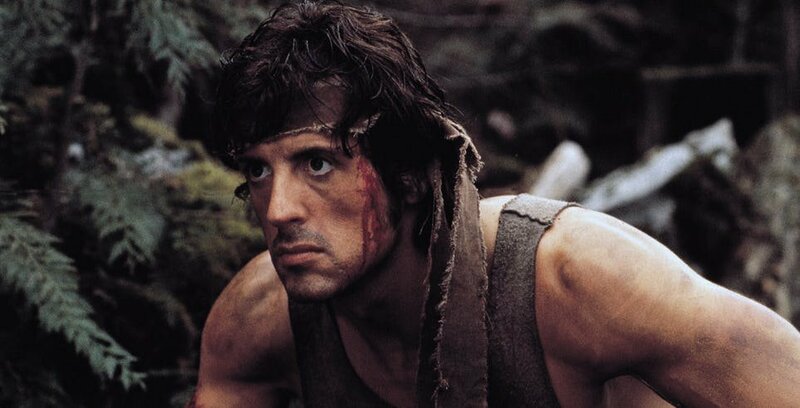 We can see that Rambo has grown even older than when we last saw him in “John Rambo”. There was a supposed leak for the script but it’s still unclear whether the studio would be using that script still. There was also an Instagram post showing fans Rambo’s new knife.